As ever, there are very few interesting vehicles on the French roads, by which I mean noteworthy moderns or older cars; however I first noticed this when we lived in the Paris in the 90's (in the 15th, which was of course the site of the Andre Citroen's factory previously) - and actually it's harder to spot anything significant on our own roads these days, since all the "smart executive" cars look pretty much the same. Actually, maybe Alfas look distinctive once more... Oh, and I am still impressed to see a Tesla. In the village of Moigny-sur-Ecole Amy and I spotted a brace of 280Z's, plus a possible third beside them: difficult to be sure, since it looked like a fibreglass fastback. These are begging to be recommissioned, so if you're interested in negotiating their sale I can tell you precisely where to find them. 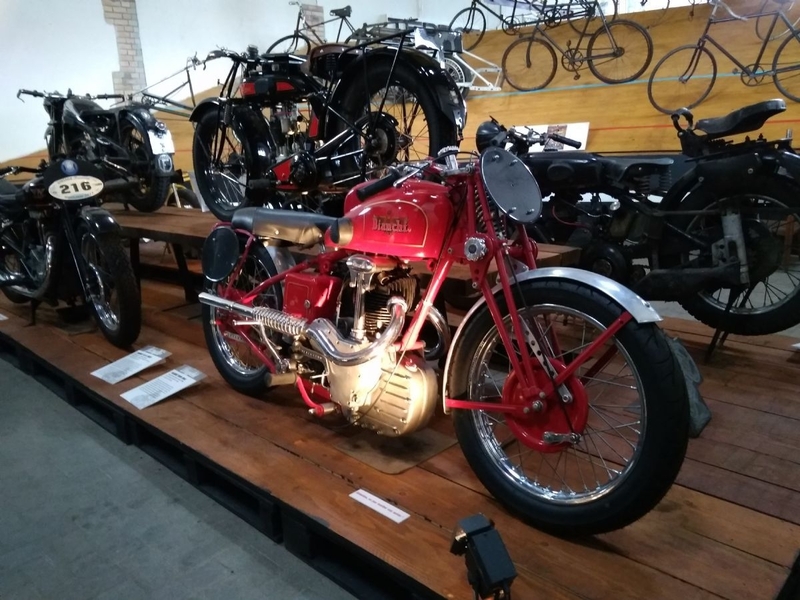 In the village of Pont-sous-Gallardon the committed amateur of petrol can find the Musée Atelier des Pionniers - a private collection of significant pre war and 50's bikes. Although my spoken French is not as good as it was, I'm pretty sure the gentleman taking the nominal entrance fee is the owner, and hugely knowledgeable. There was a one off fibre glass microcar in the far corner, twin cylinder engine at the front, electric motor at the back, found in a Paris basement; and currently a exhibition dedicated to the IoM TT racers, with about a dozen significant TT bikes. 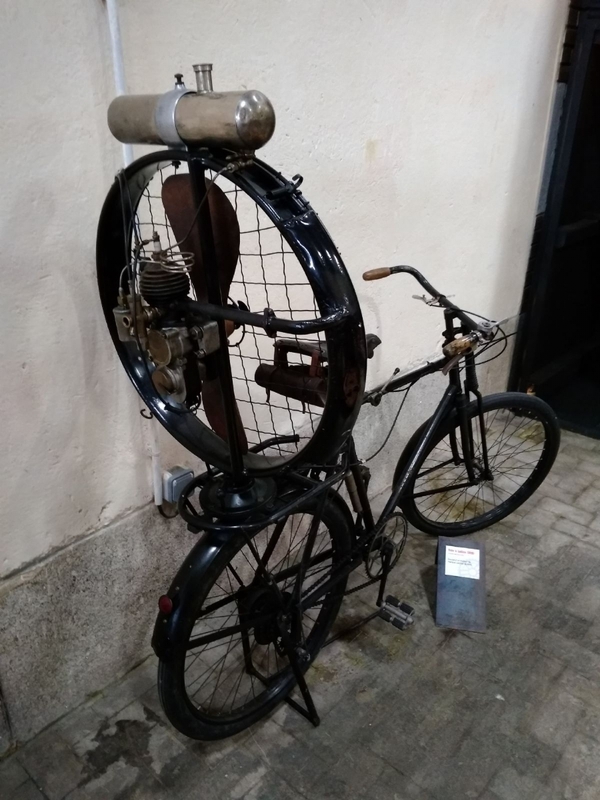 This is well worth a visit, some of the very early bikes are just delightful, and the steam car ("tres dangereus a conduire", since it had no relief safety valve) is fascinating. Marcus' P1800S, although the maintenance has clearly been neglected, with our fresh set of timing gears this should now be heading towards reliability: the teeth had stripped on the fibre gear, rather than the more common failure of the centre boss detaching from the fibre gear. 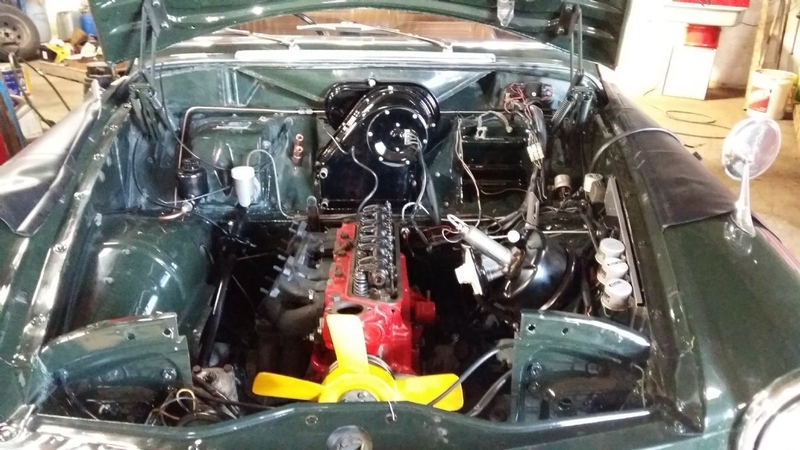 Craig's 123GT came back from its engine bay paintjob, we loaded the new (standard build) engine last week, and now I'll sort out all the ancillaries and fire her up in the coming days. Amy's 132 Cat2 rally car was for sale, William has now paid a deposit so it will be finding a new home before October - we just need to send it to the spray shop to tidy up the rather nasty previous work, and fit a new LHF wing - all of which was in the schedule before selling.